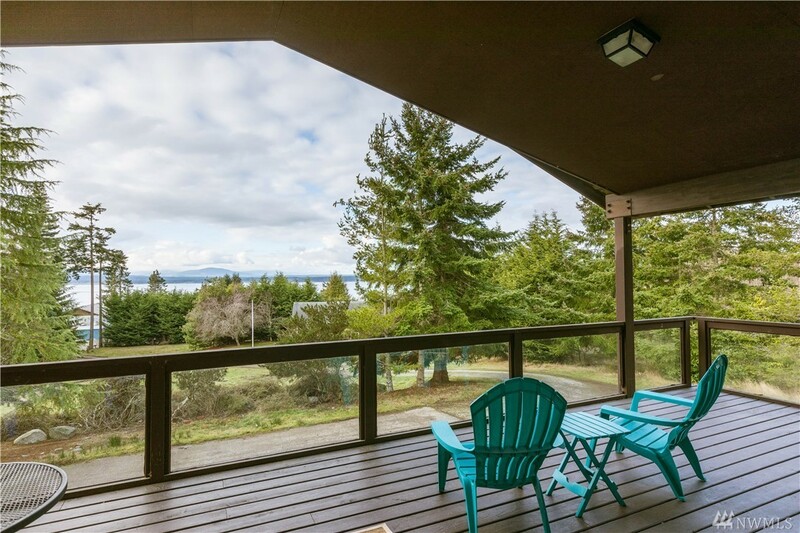 If a waterview, acreage, 1918 sq ft home & shop pique your interest, look no more. A special Country Retreat, tucked away on 4+ acres, surrounded by a private, natural setting. A hobbyist dream, including a 28' X 48' heated shop, & Â¾ bath-potential MIL/guest quarters. With some updating this 2bed/2bath, well-built home could be your escape from city life. Bright & comfortable living space flows into a spacious covered deck that brings the outdoors in. Community boat launch/beach access . . yes!